Welcome to the party, and Happy Fourth of July to all of my friends in the U.S. I hope you all have a wonderful weekend. We are going with the family to our good friend's annual Fourth of July party. The food is always so delicious. I just hope the rain will stay away. Thank you so much for sharing with us this week. You all rock it each week! I just love seeing all the wonderful posts. 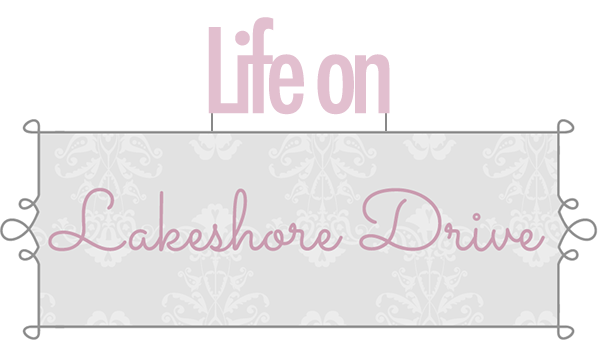 My Sweet Cottage shared her beautiful dresser makeover. Check out those before photos. Sadie Seasongoods shared her upcycled jewelry projects. 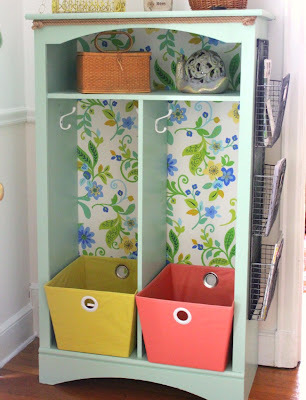 Crafts a la Mode did an amazing job on her front hall organizer makeover. Purple Hues and Me shared her beautiful faux bromeliad. 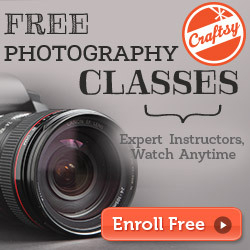 It looks so real! 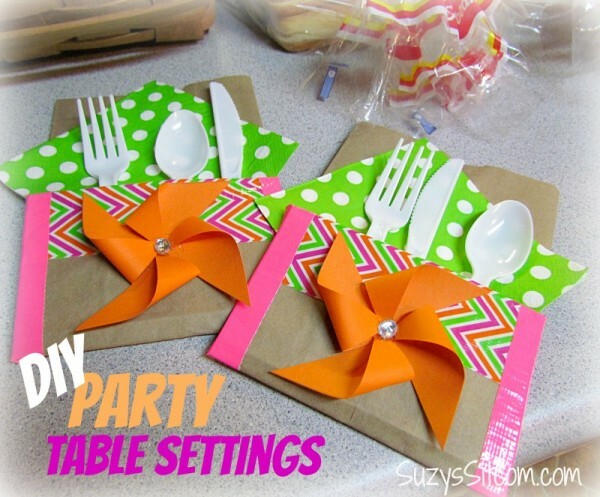 I love this adorable DIY party table setting by Suzy's Sitcom. 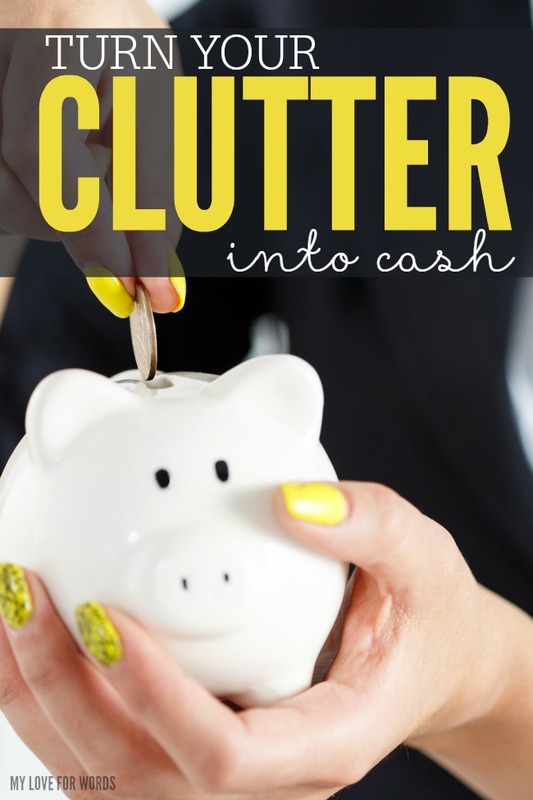 My Love for Words shared a great way to turn all of that clutter into cash!! 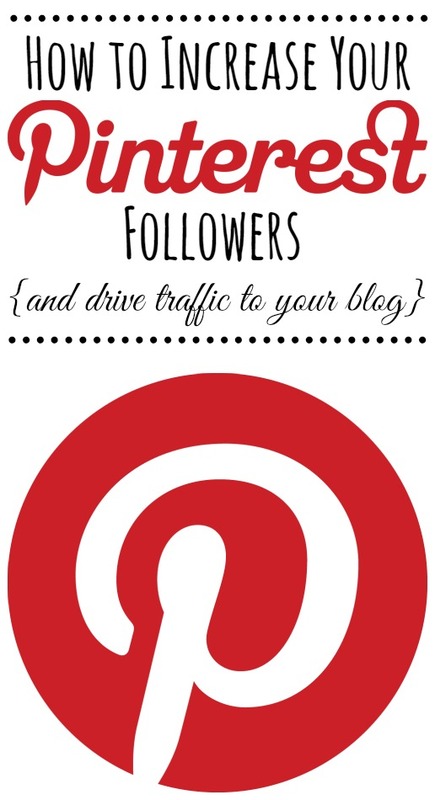 This awesome post by Clean & Scentsible is a must read to increase your Pinterest followers and traffic! 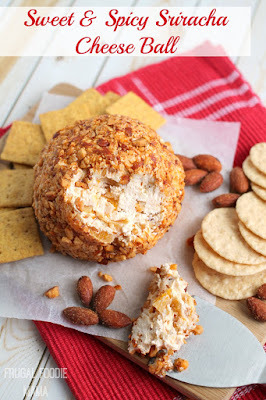 Frugal Foodie Mama shared her Sweet & Spicy Sriracha Cheese Ball. YUM! Our Family World shared this grilled Portobello Mushroom recipe. 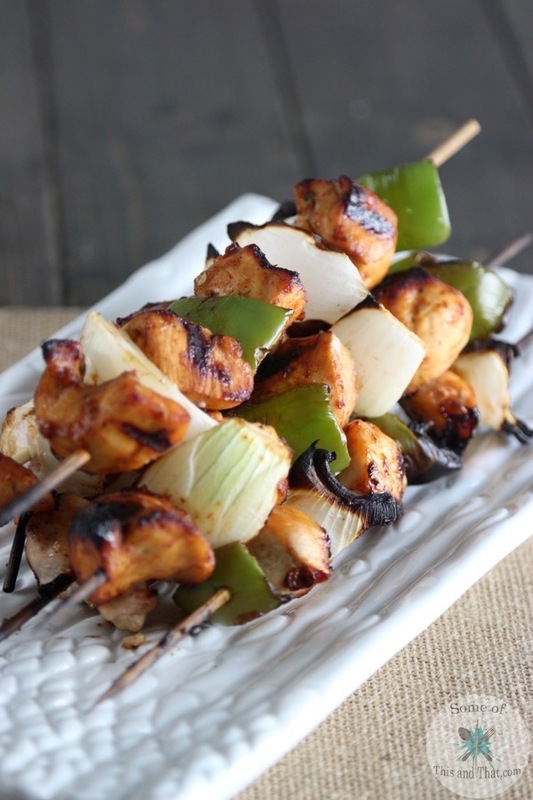 Some of This and That shared her Sweet and Spicy Chicken Kabobs. 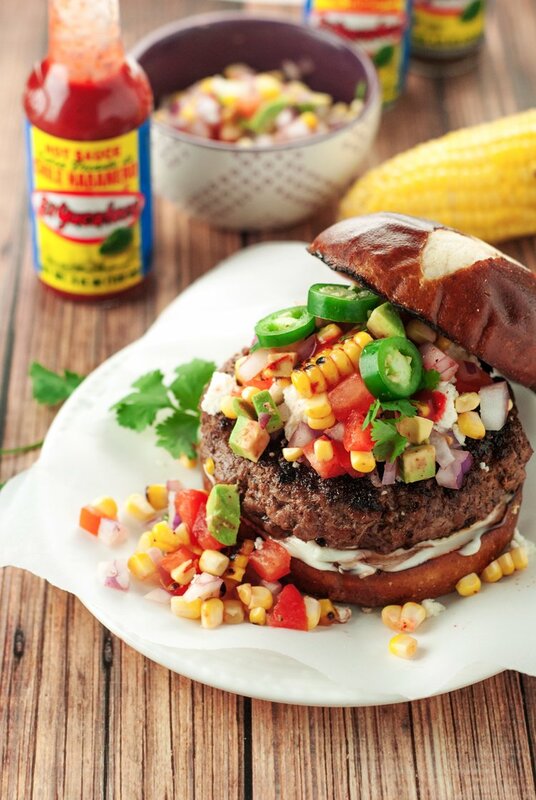 A Simple Pantry shared her yummy Tex Mex Burger with Avocado Corn Relish. Gator Mommy Reviews shared this Loaded Potato Salad recipe that sounds amazing. This Cherry Mousse by Simply Stacie looks so delicious. Simplee Thrifty shared her copycat Dairy Queen Orange Julius recipe. My daughter and I love these. I can't wait to try this recipe. Thanks so much for the party Kathy - hope you're having a great time at the party !!! 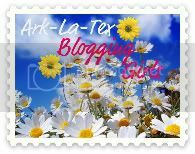 Thanks, Kathy, for featuring my faux bromeliad and for hosting another fabulous party! Enjoy your friend's party celebrating the Fourth!!! I haven't joined in a while Kathy, thanks for hosting and hope your having a wonderful 4th of July! Thank you very much for the party Kathy. Hope you are having a great 4th. of July. 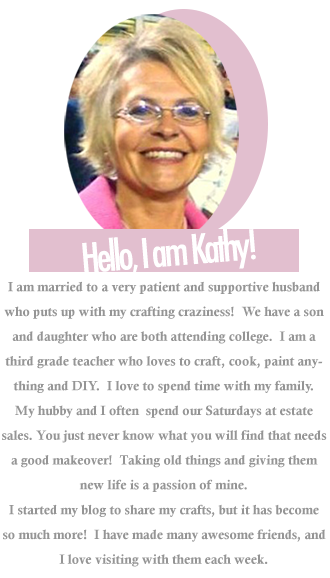 Kathy, thank you for hosting! 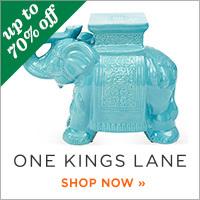 Kathy, thanks for hosting this fun party - and for featuring my dresser! Thank you so much for featuring my Sriracha Cheese Ball! :) I hope you are having a wonderful week, Kathy!